Many of us have, at some point, walked into a beautiful historical building, caught sight of the elaborate-looking carpet-lined stairs and wished that our home's stairs, too, looked like something out of a classy TV period drama. Well, those wishes can be fulfilled with help from Carpet Runners USA. 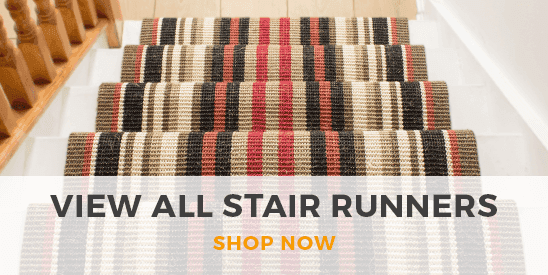 Among our generous stock of stair carpet runners is a broad range of traditional stair carpet runners. 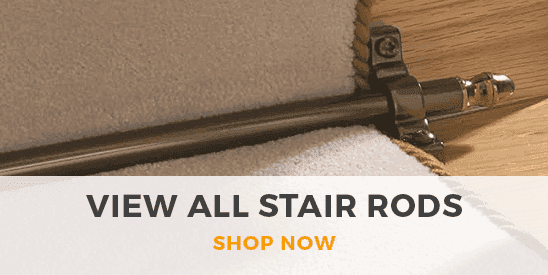 Of course, key to the appeal of stair carpets in old stately homes is that they often look so much more beautiful than standard stair carpets - and the same can be said of many of the carpet runners that you can see pictured on this page. And these runners vary beautifully in both colors and design! As wonderful as these carpet runners, look, however, they can look even more wonderful when appropriately matched to other carpet runners in your humble abode. If your home already has an overall traditional appearance, we would recommend that you see what traditional hallway carpet runners we offer. However, there remain plenty of other different types of carpet runners that you can match any of the below runners with for an extraordinary look. Even modern-looking homes could surprisingly benefit!